Amba is a song writer, Gospel recording artiste and Entrepreneur. 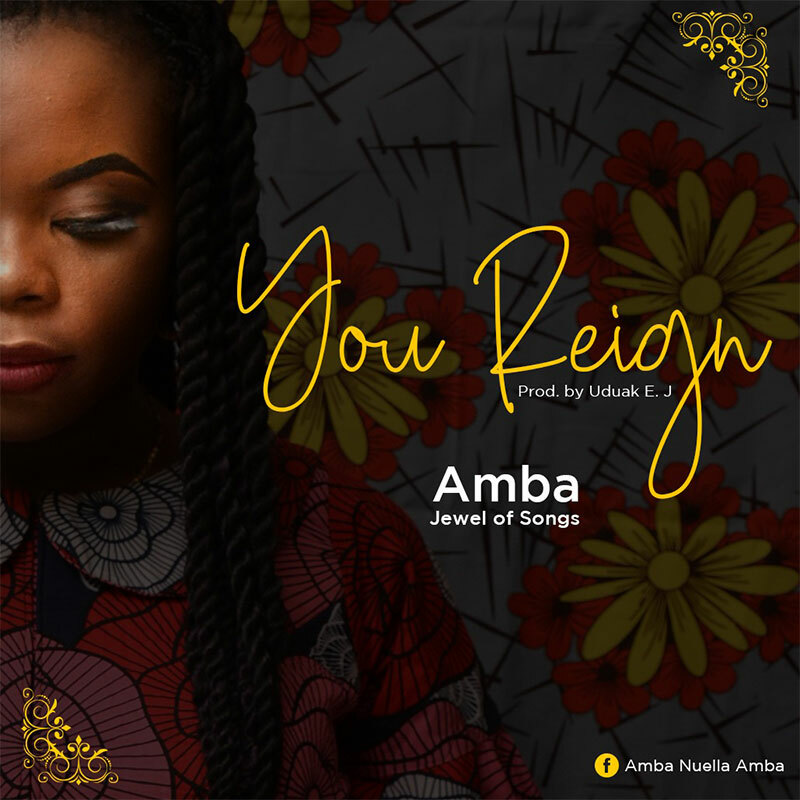 About the song, she shares that "The song you reign was inspired from a place of struggles, battles and disappointment. This piece will give strength to the down trodden to praise in the midst of pain for there in lies the miraculous"